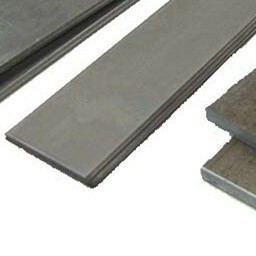 As an acclaimed enterprise of the industry, Sunrise Steel Centre is involved in offering a vast array of Carbon Steel Plates, Sheets & Coils as a manufacturer, exporter, stockiest and supplier to our domestic and global clients. 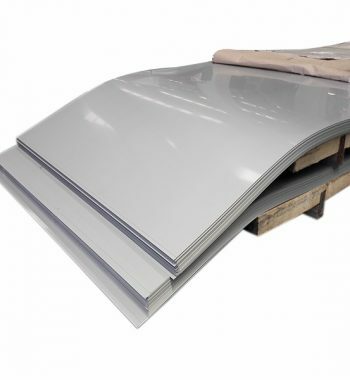 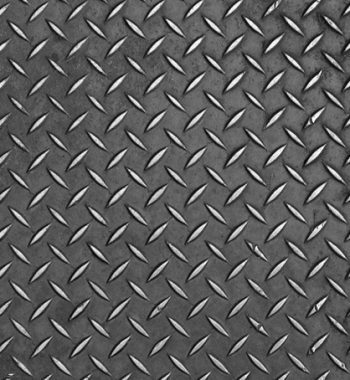 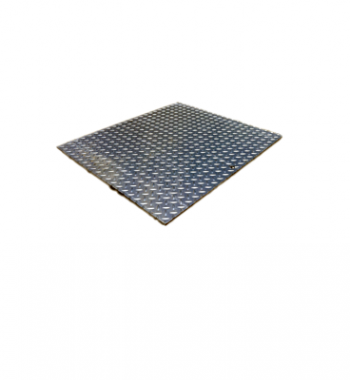 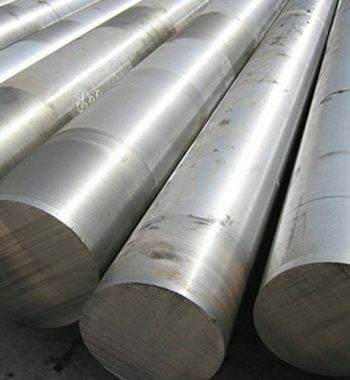 For the varied demands of our customers we are engaged in providing an extensive variety of Carbon Steel Sheets (CS Sheets). 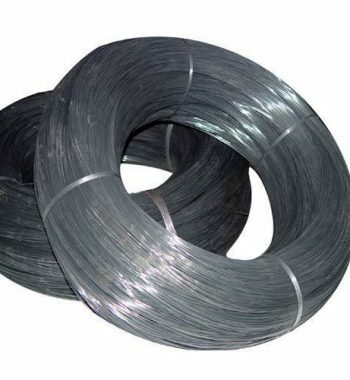 These Carbon Steel Coils (CS Coils) are being used in many industrial applications and are extremely esteemed for their strength and adequate quality. 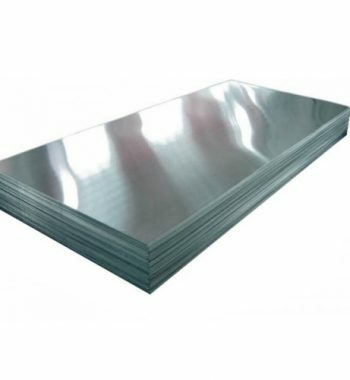 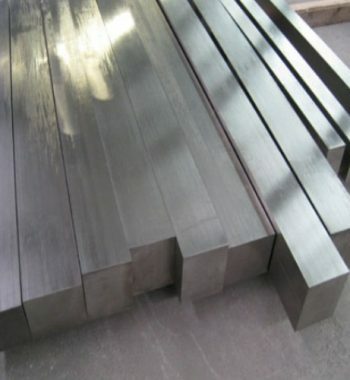 ASTM A516 Carbon Steel Shim Sheet, CS A516 Profile Suppliers, Carbon Steel Chequered Plate Exporters. 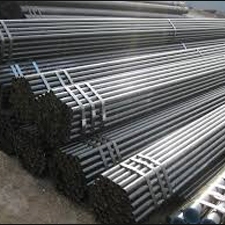 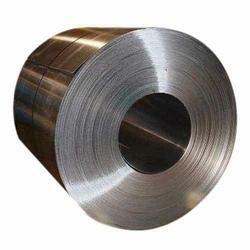 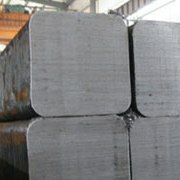 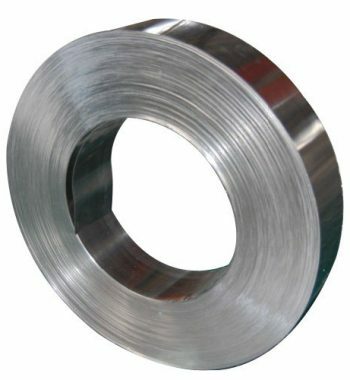 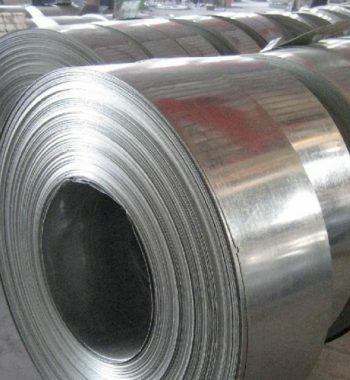 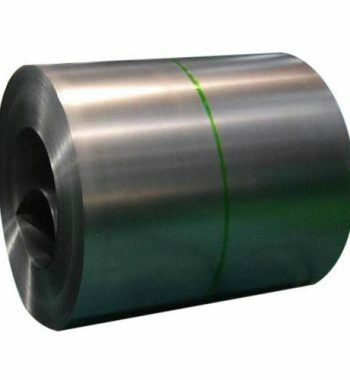 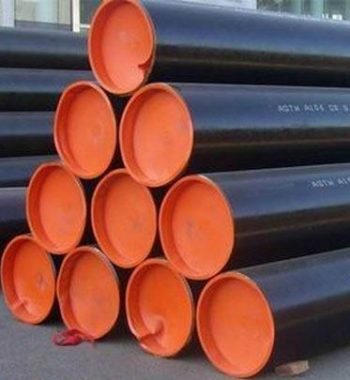 CS A516 Strips, Carbon Steel Coils Supplier, Carbon Steel A516 Plates, Carbon Steel Sheets Suppliers. 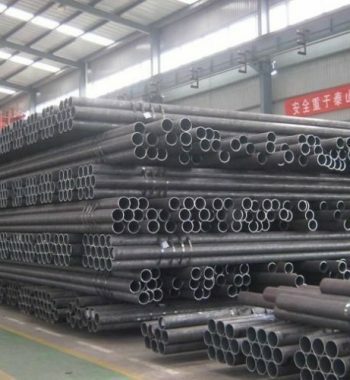 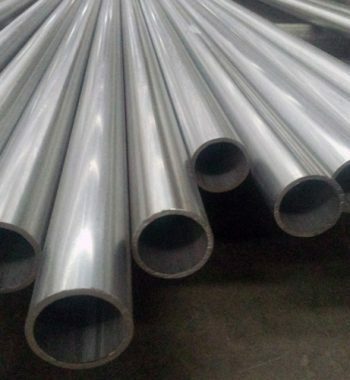 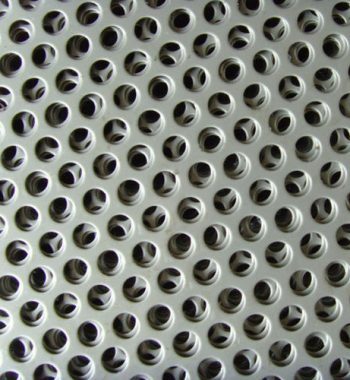 CS Perforated Sheet Manufacturer, Carbon Steel Blank, Carbon Steel Ring, Carbon Steel Circles Exporter. 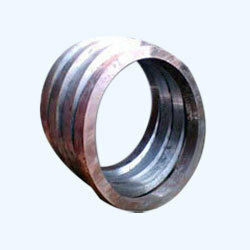 Captivating customers trust aids to form leading place and content customer extracts for constructive word of mouth. 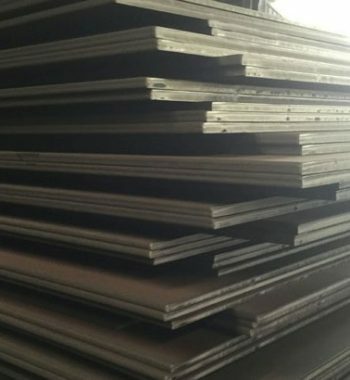 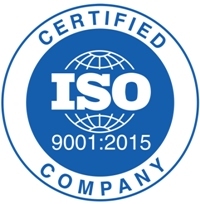 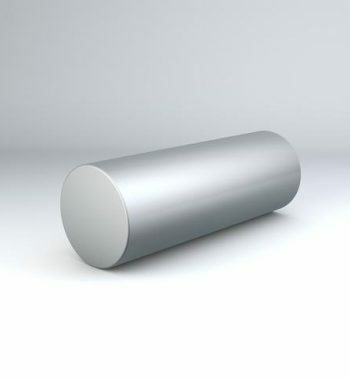 Meanwhile, with respect to national and international quality of raw materials, we also offer these CS Plates in customized sizes and thicknesses as per specific demands by our esteemed clients at market leading prices. 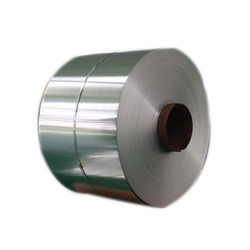 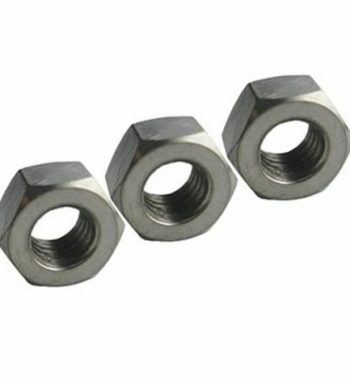 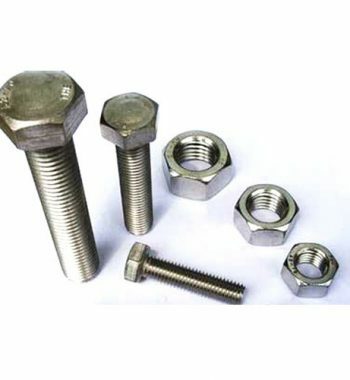 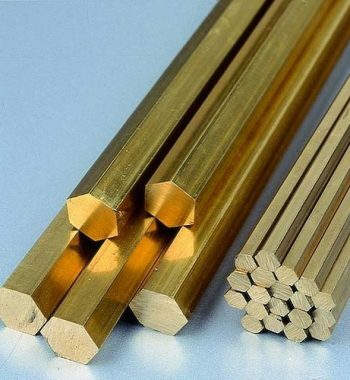 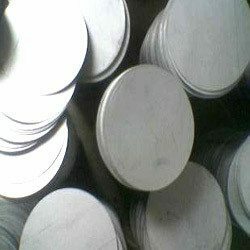 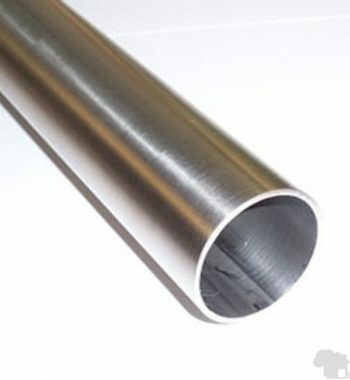 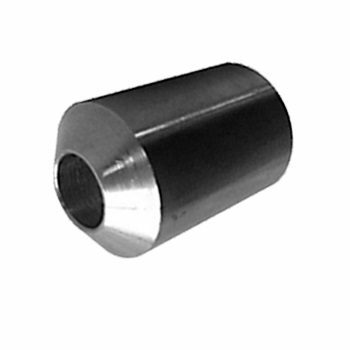 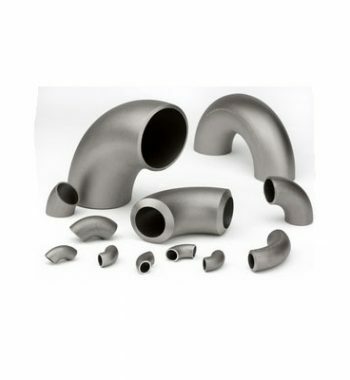 From : Coils, Foils, Rolls, Plain Sheet, Strip, Flats, Blank (Circle), Ring (Flange) etc.